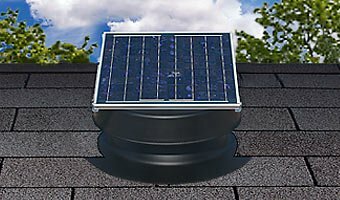 Solar Attic Fans are easily installed on pitched fiberglass-asphalt shingle roofs and are a great product for proper attic ventilation. Natural Light brand solar attic fans are top rated by builders and are the highest quality built in the USA! 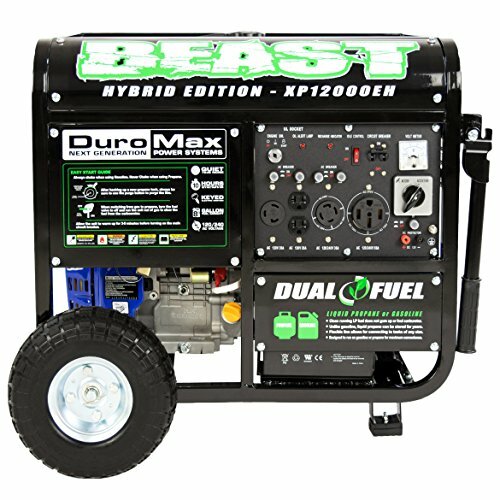 The DC motor is powered by the included 36-watt solar panel with the attic fan motor moving hot air and moisture out of the attic space everyday. 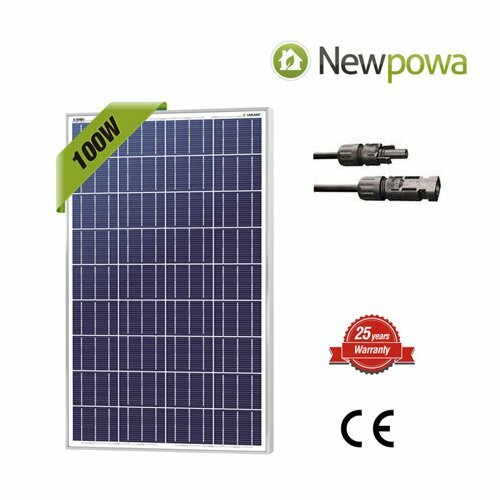 Solar panel is adjustable from flat up to 45 degree angle or can be detached and mounted remotely for best sun exposure. 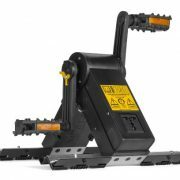 Solar Attic Fans mount on 3/12 to 12/12 pitch roofs. 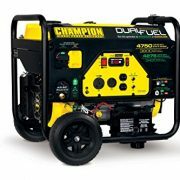 (this unit not for flat roofs or side wall mounting). 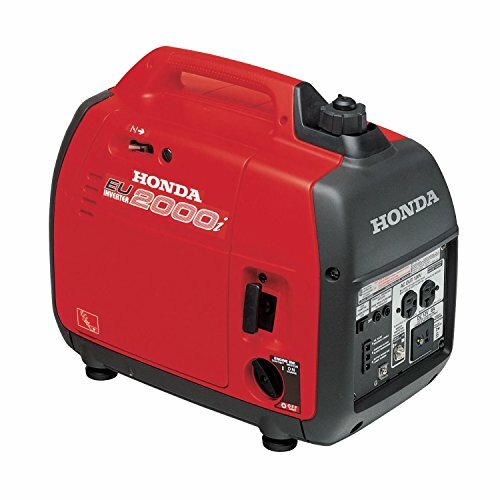 Moves up to 1628 cubic feet per minute. 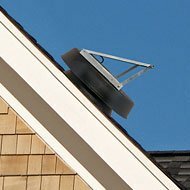 Use one attic ventilation fan for every 2625 square feet of attic space. 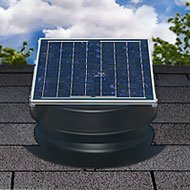 The Solar Powered Attic Fan – 36 Watt Roof Exhaust Vent – Natural Light – Black. A portion of costs qualify for federal tax credits in the Solar Energy Systems category under Photovoltaic Systems as defined in the Energy Improvement and Extension Act of 2008 and may qualify for local credits as well. Note: Optional thermostats and fire safety switches sold separately. For installations on tile roofs optional turret extension and tile roof flashing kits are sold separately. 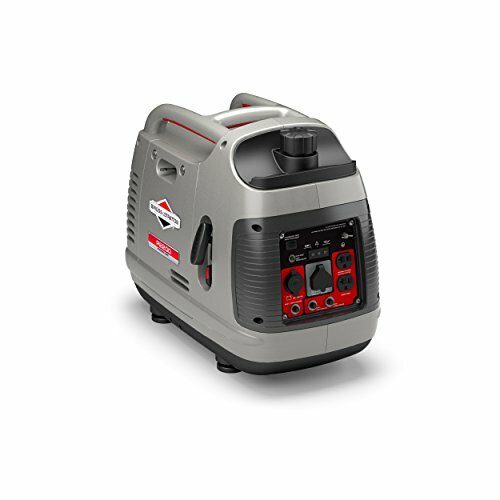 Optional snap-on thermostat for use in colder climates.